The Eagle-i contains periodic updates of learning in our community. We hope you enjoy! 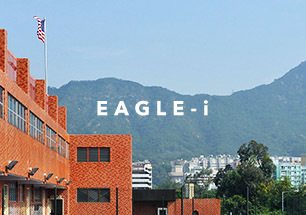 The American International School of Hong Kong nurtures confident, caring, and well-rounded students, from early childhood through elementary, middle, and high school. AIS is fully accredited by the Western Association of Schools and Colleges, and a long-standing member of the East Asia Regional Council of Schools and the American Chambers of Commerce. Copyright 2017 @ American International School. All rights reserved.